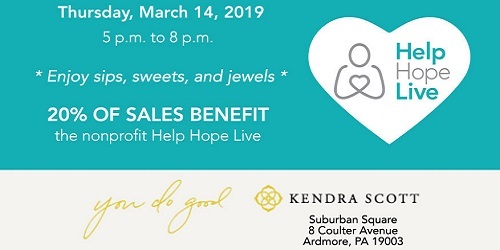 Enjoy a Kendra Gives Back Party in Ardmore. 20% of sales benefit Help Hope Live! 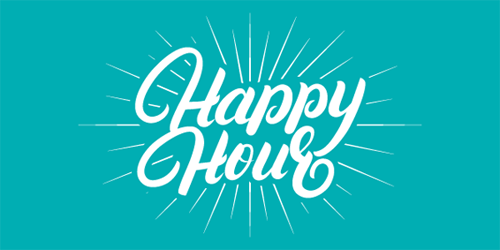 Join us on Thursday, January 24 at Bank & Bourbon in Philadelphia. #GivingTuesday is the largest charity giving day of the year. Learn how you can make the most of it this year! From Nov 10 to Nov 12, tune in live and watch gamers in action as they compete and speedrun Mario Kart and racing games for a good cause! 6th Annual Live It Up! Save the date! Our 6th annual Live It Up! gala is Friday, October 26. 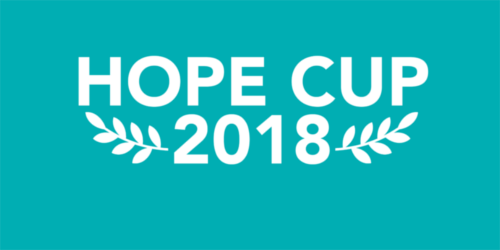 Watch Team Help Hope Live compete at the 2018 Philadelphia International Dragon Boat Festival! On Sunday, August 12 from 3 p.m. to 7 p.m, in Gladwyne, PA, get crackin’ for a good cause at Crab Fest 2018! 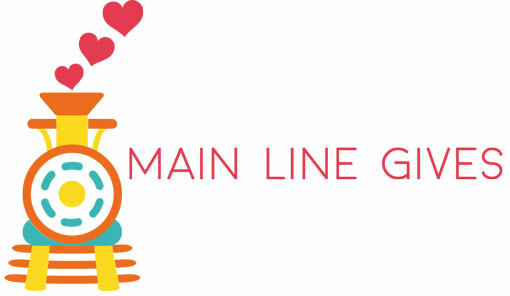 Main Line Gives is coming! The inaugural event is happening May 31, 2018, and seeks to harness collective generosity. 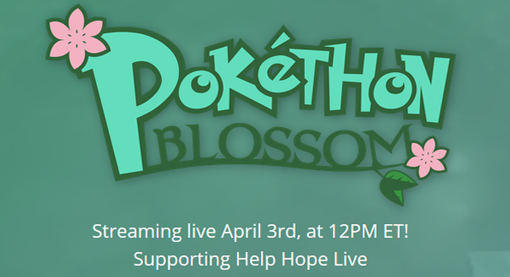 We are Pokéthon, a livestreamed charity marathon organization dedicated to raising money for various charities by playing games from Nintendo’s beloved Pokémon series. 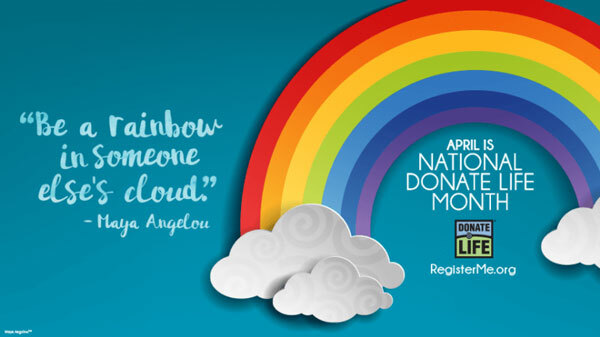 Every April, we join families across the country in celebrating how organ donation saves lives and transforms futures. Triple Your Amazon Smile Donation! Amazon is tripling the donation amount to 1.5% when customers make their first eligible smile.amazon.com purchase from March 12 – 31. 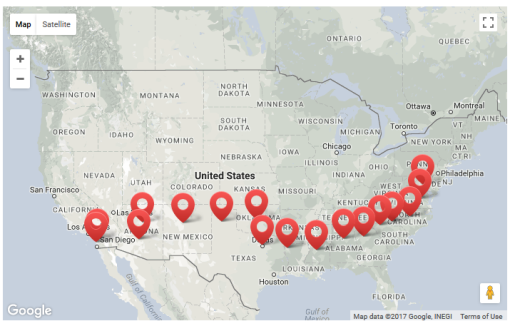 Warrior Momz are walking 3,000 miles for an incredible cause! Here’s how you can get involved as a friend or Help Hope Live client. 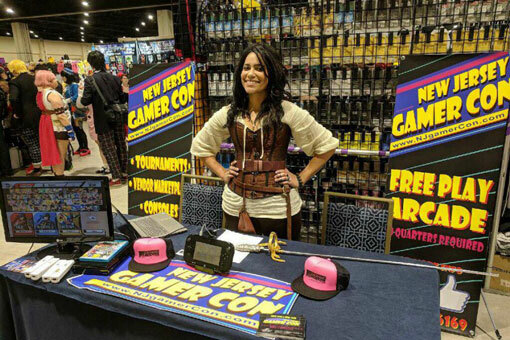 RGB LAN is a three-day long, 180 seat, BYOC (bring-your-own-computer) LAN party and charity video game tournament, dedicated to power of gaming for good. On #GivingTuesday on November 28, Help Hope Live waives all credit card fees on donations at helphopelive.org. Eat, sip and bid at our signature fundraising event! Enjoy dinner and dancing, an open bar, a silent auction and an awards presentation.